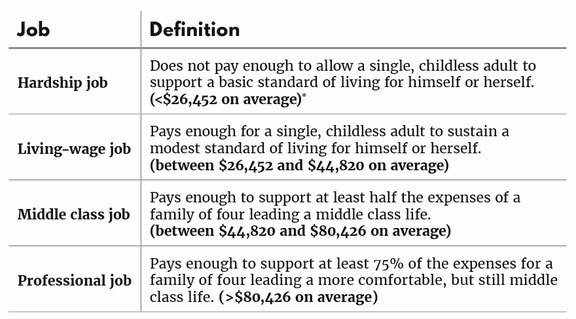 This data indicates that being middle-class may be a fast-fading dream for many Americans. So, what to do? Well, it may be imperative to wisely manage the money you make and to stay out of debt. In simple terms, rather than getting your pay every week or two, you get paid for your work at the end of each day. End a shift, get your pay for that shift. No delays. “This delay often compels workers to spend money they don’t have just to access needed cash. About twelve million Americans use payday loans to cover emergencies and living expenses at effective interest rates that exceed 300 percent. Recently, a television station in Cleveland produced an excellent video explaining real time pay. You can see it at: https://www.cleveland19.com/2018/10/22/more-companies-trending-towards-paying-workers-real-time/. It may be more difficult to maintain middle-class status these days, but being able to more efficiently manage the money you make seems like a positive step in the right direction. It will be interesting to track future developments as the technology to accomplish this evolves.